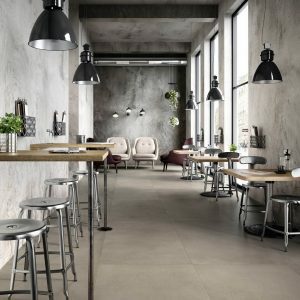 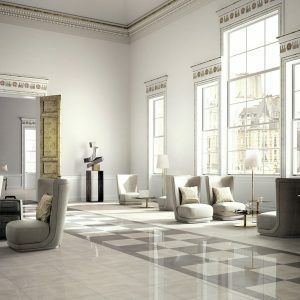 Inspired by concrete as street furniture, our Ash collection of porcelain stoneware is the ideal covering for residential and commercial locations. 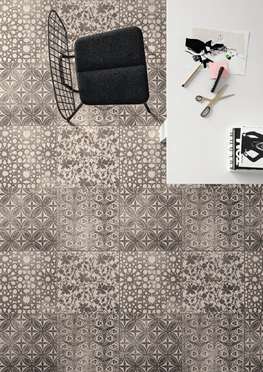 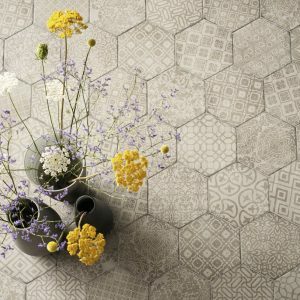 Featuring uneven patterning and subtle surface shade variations, it brings a touch of excitement to your space. 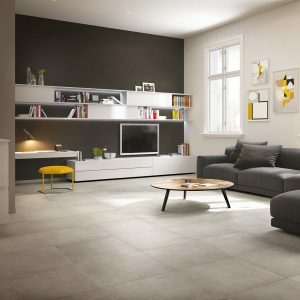 The Downtown look is that of consistent, simplistic concrete style movement. 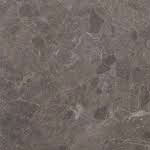 Perfect for any home or light traffic commercial area.